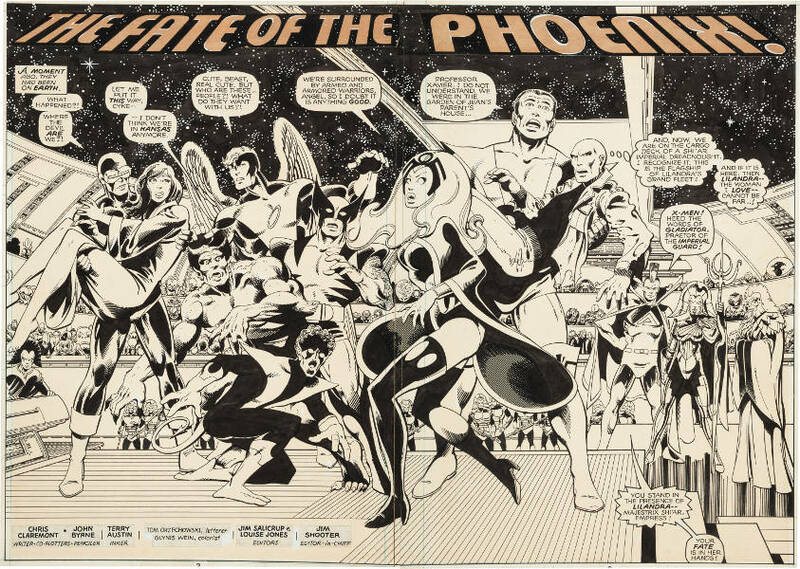 The original double splash art page from the Marvel’s comic X-Men (issue #137), that was named The Fate of Phoenix, has been put on sale at Comics & Comic Art Signature Auction at Heritage Auctions in Dallas. 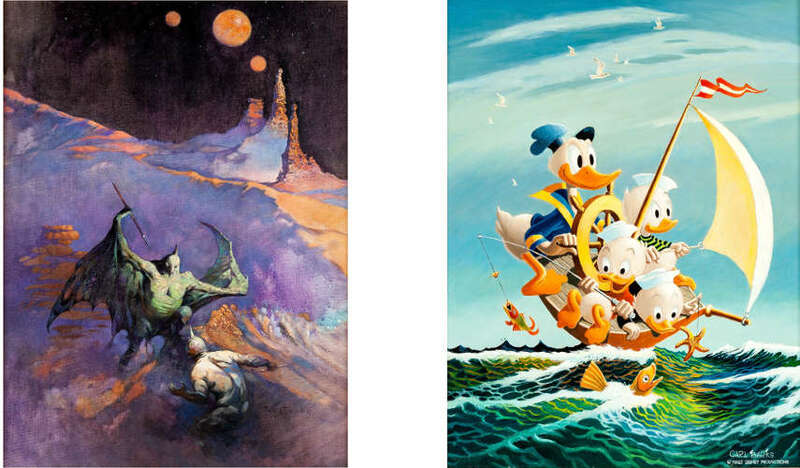 This auction, that will be held from August 27 to 29, will feature about 60 artworks based on various comics, but this one, The Fate of Phoenix, will be the most shining jewel in Heritage Auctions’ sale. 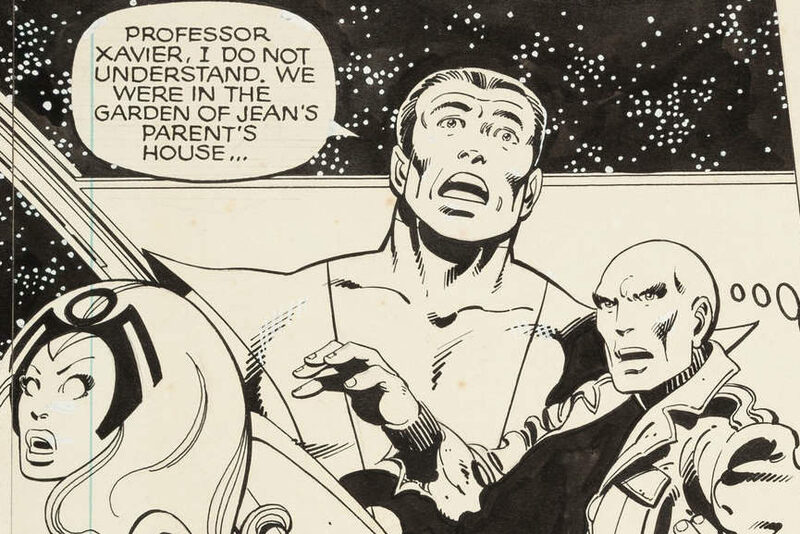 The issue #137 of X-Men is unusually filled with all major superheroes that made X-Men famous – first as a comic, and then as a movie franchise, too. 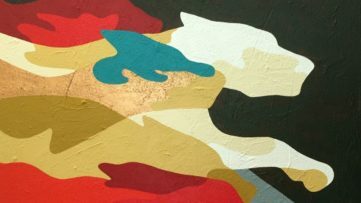 It is estimated that The Fate of Phoenix could reach as high as $150,000 during this month’s sale. 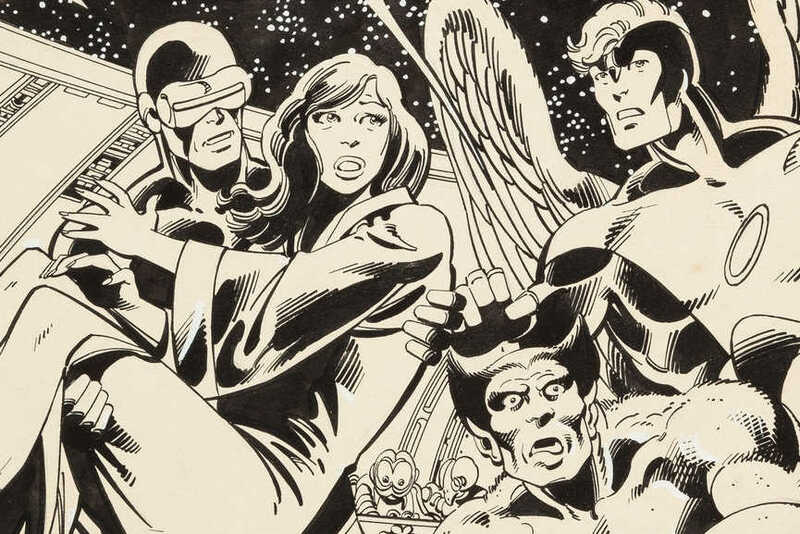 So, who’s there on the artwork, and what was the issue #137 of X-Men all about? We can see Cyclops, Jean Grey (aka Marvel Girl/Phoenix), the Beast, Angel, Wolverine, Nightcrawler, Storm, Colossus, Lilandra, Professor X, and Gladiator. In this scene, they’ve all been transported into a spaceship, where will be organized a trial for Jean Grey’s alterego Phoenix. The authors of this artwork are Chris Claremont (writer), John Byrne (co-plotter/penciler), and Terry Austin (inker), who made some serious twists in X-Men’s plot in this particular issue of the series. 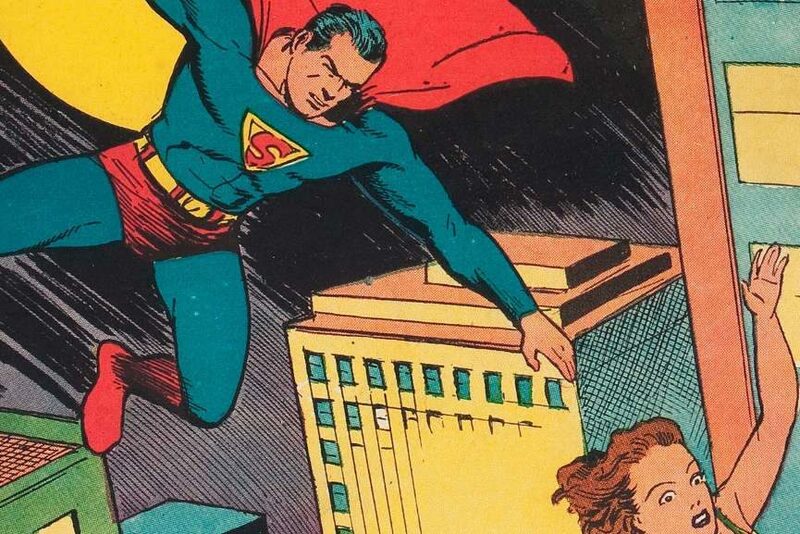 It was the year 1980, and back then, death of a superhero was not that usual. However, the authors wrote “Phoenix Must Die!” on the cover, and then sticked to their story, letting Phoenix die at the end of the issue: unable to control her dark side, Phoenix had battled the X-Men, suffered many injuries and then commited suicide. 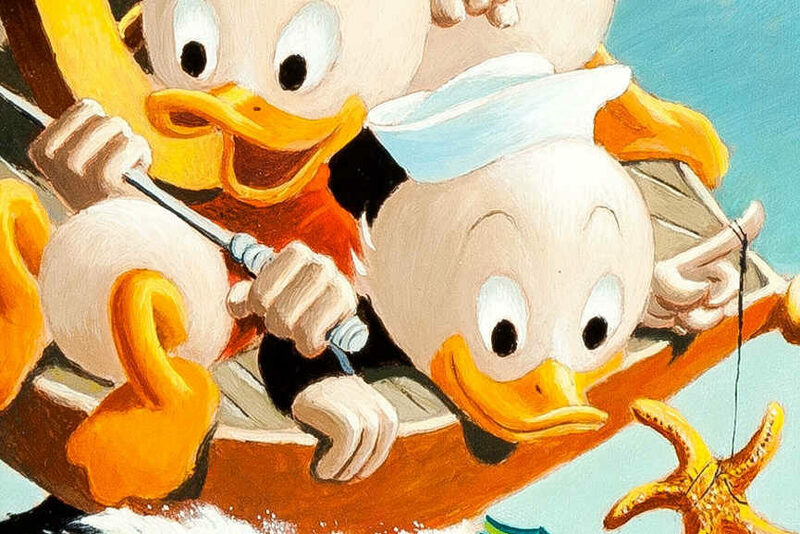 However, even if The Fate of Phoenix does reach its estimated value of $150,000, it still will be far from the amount of money that most expensive artworks based on a comic have reached. 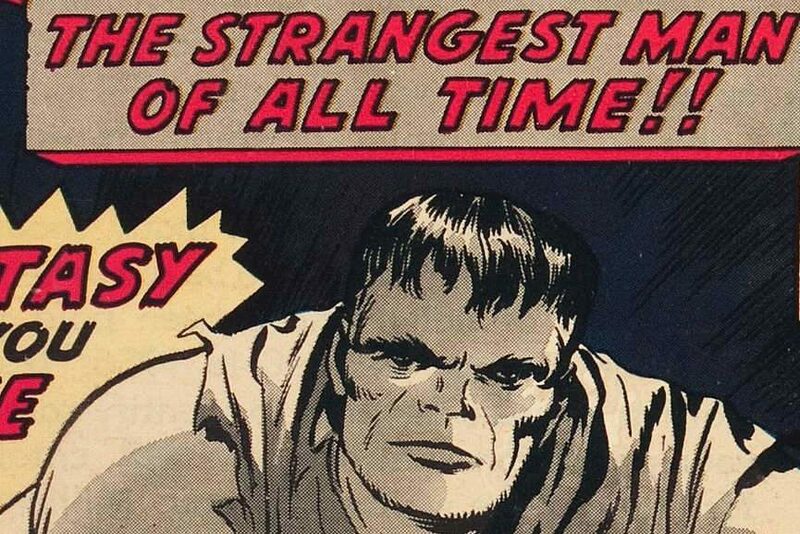 In May 2014, the original art for the comic that introduced Marvel’s Wolverine (issue #180 of The Incredible Hulk from 1974), was sold for $657,250 – also at Heritage Auctions. 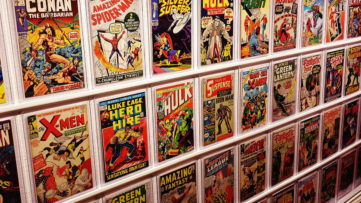 That result equalized the previous record from 2012, when Todd McFarlane’s Spider-Man cover was also sold for $657,250. In 2013, the cover art of The Dark Knight Returns (issue #2) went for $478,000, while the original art from the issue #3 of the same series changed hands for $448,125, back in 2011. 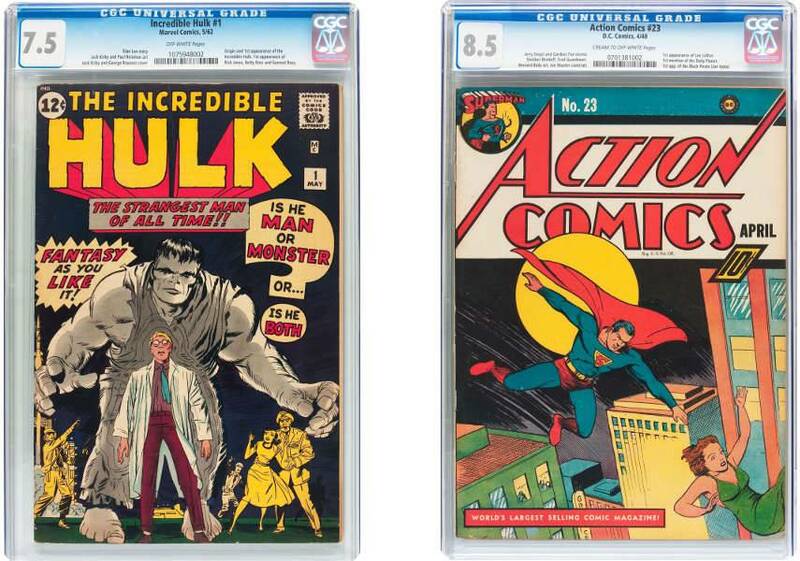 During Comics & Comic Art Signature Auction at Heritage Auctions in Dallas, there will be no such high prices. 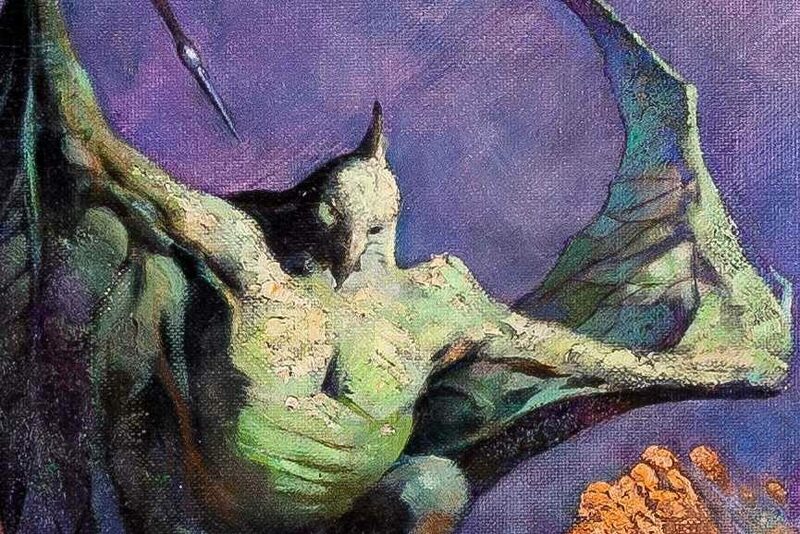 The Fate of Phoenix has its starting price at $80,000, and apart from it, several more artworks should go for a five-figure price – The Incredible Hulk #1 (Marvel, 1962) has its starting price at $26,000, Action Comics #23 (DC, 1940) at $22,000, Frank Frazetta’s The Amsirs and the Iron Thorn (Fawcett, 1967) at $10,500, while Carl Barks’ Sailboat Donald Duck from 1972 has its starting price at $40,000.